Shortcut Virus is a virus which comes automatically from USB/SD card/Pendrive. 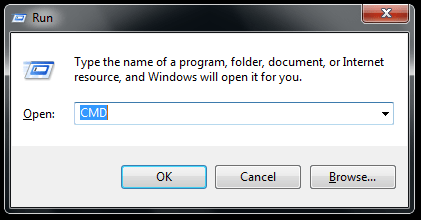 There are many shortcut virus remover shoftwares but the best & easiest way is usuing “Command Prompt” known as CMD. How to remove shortcut virus usuing CMD? Step 1: Connect your infected USB storage/Pen drive/SD card with your Computer. Step 2: Press (Windows key + R) in your keyboard. then Type CMD in Run menu then press Enter in keyboard. Then Command Prompt will appear. 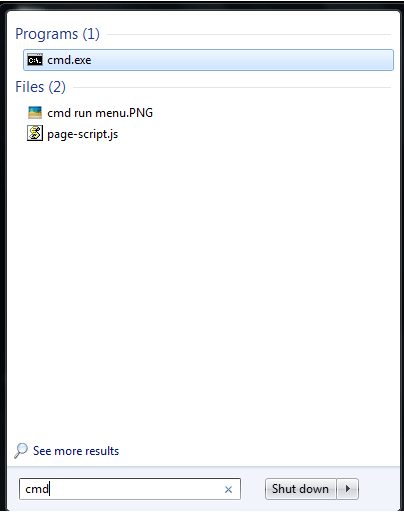 Step 4: Then close the Command prompt menu. go to your USB/SD card/Pendrive. You will see the shortcuts with main contents & can delete the shortcuts easily.